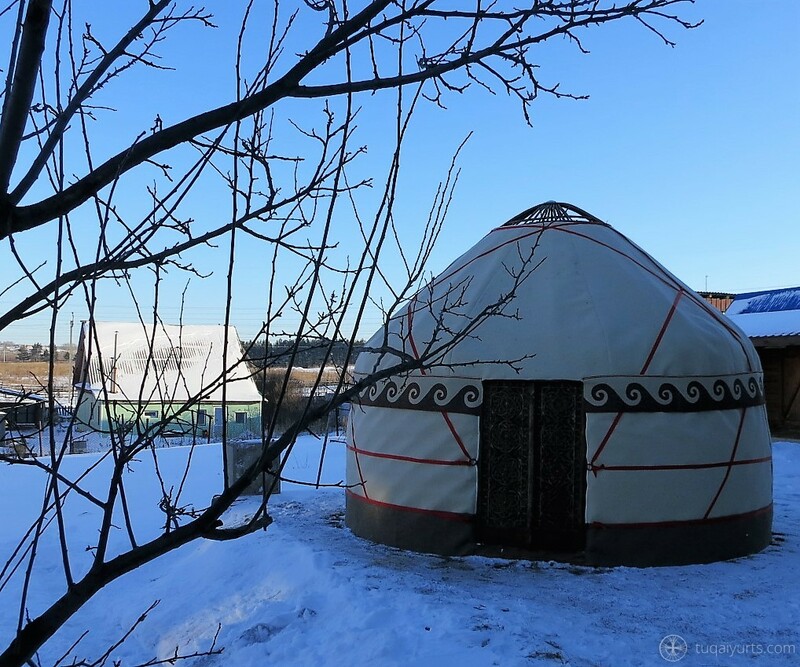 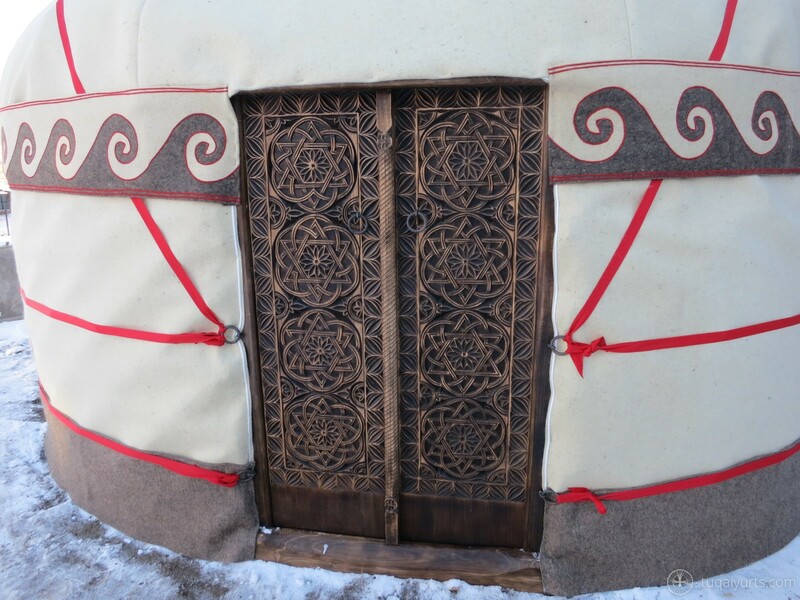 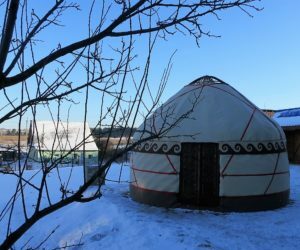 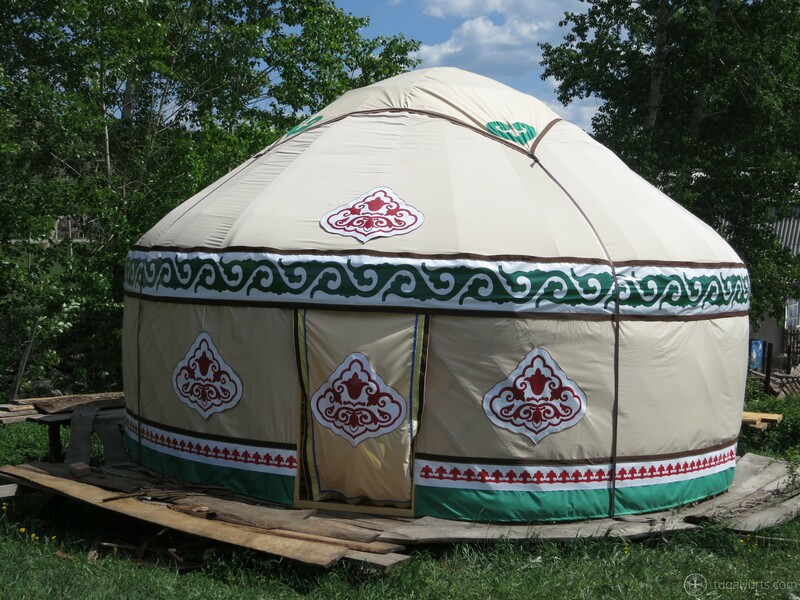 We manufacture and sell traditional Bashkort custom-built yurts with 4-12 m in diameter. 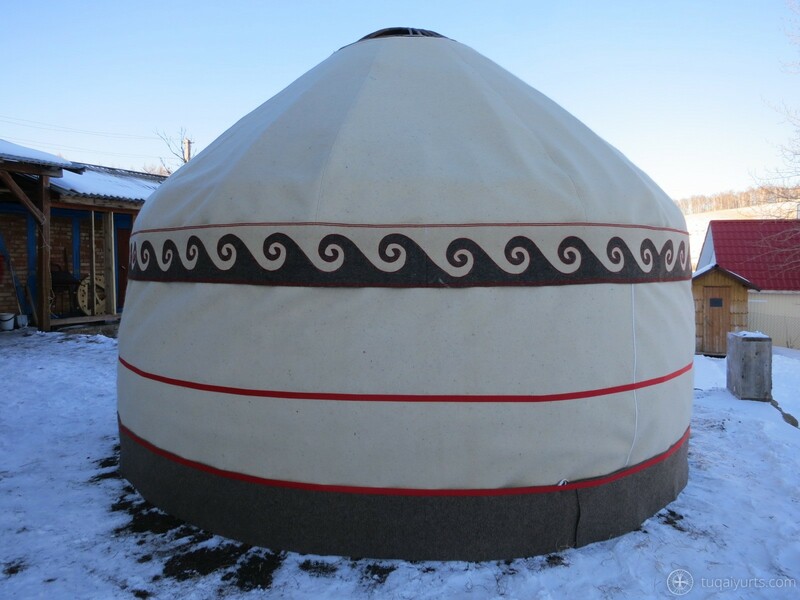 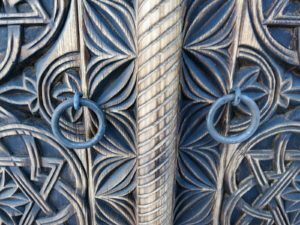 To order our yurt please write or give us a call, we will find you a suitable type of yurt to meet all you individual requirements. 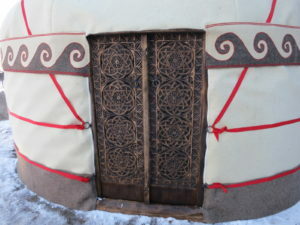 You can find more about yurt arrangement and complete set here. 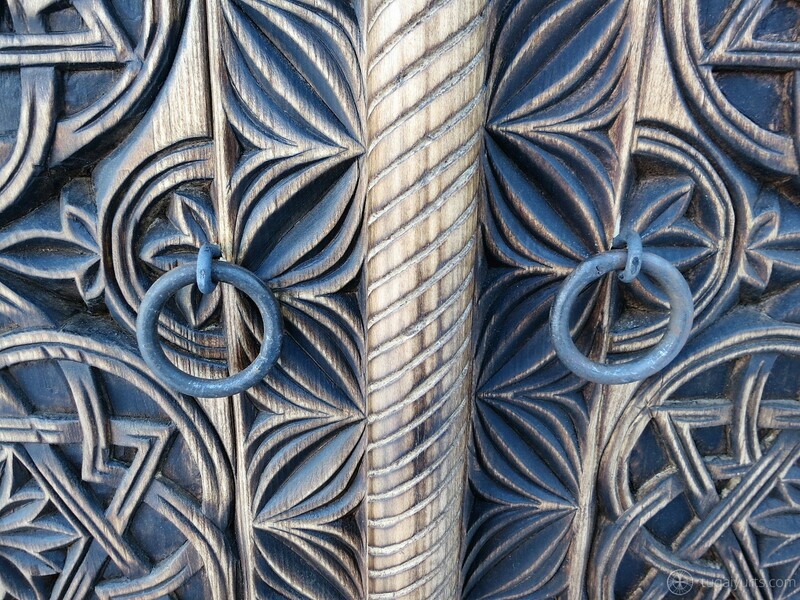 You can see our Ethnic yurts here. 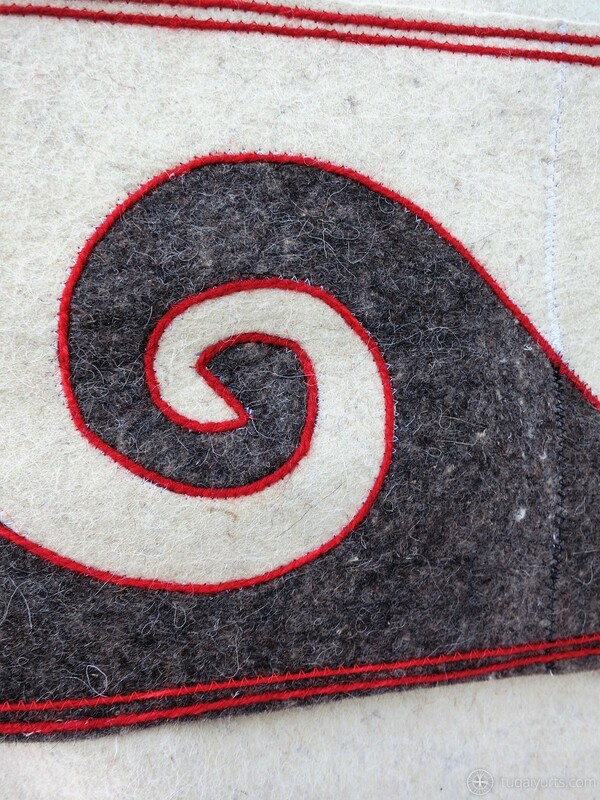 You can check our Standard yurts here. 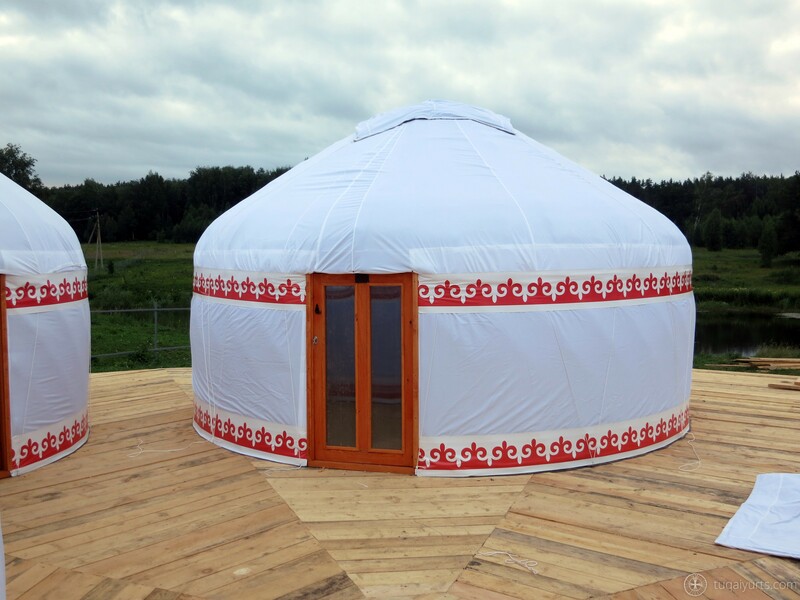 You can check our Light yurts here. 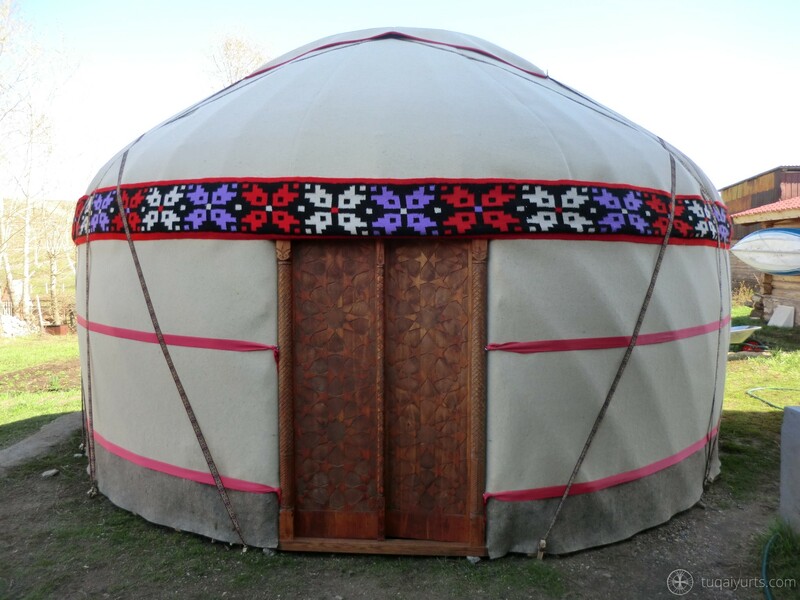 Also we equip our yurts with furniture and traditional Bashkort kilim rugs. Contact us to buy this yurts.